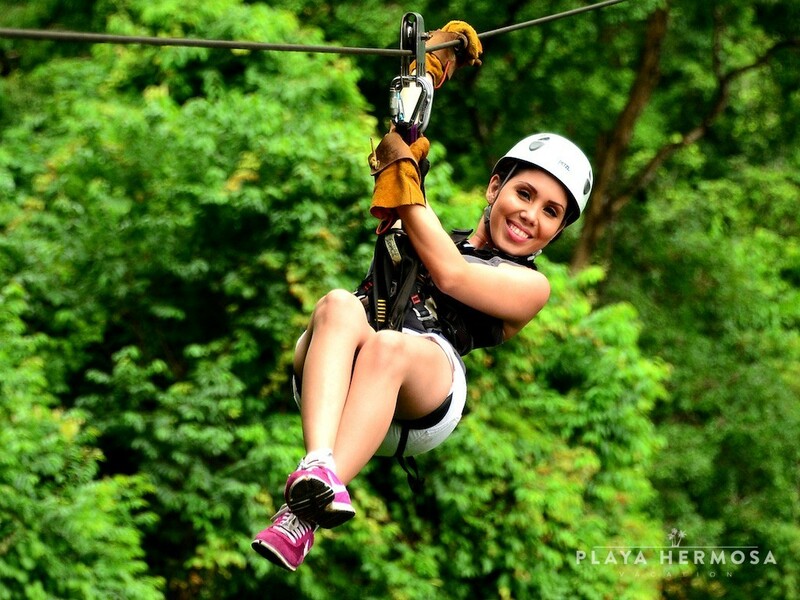 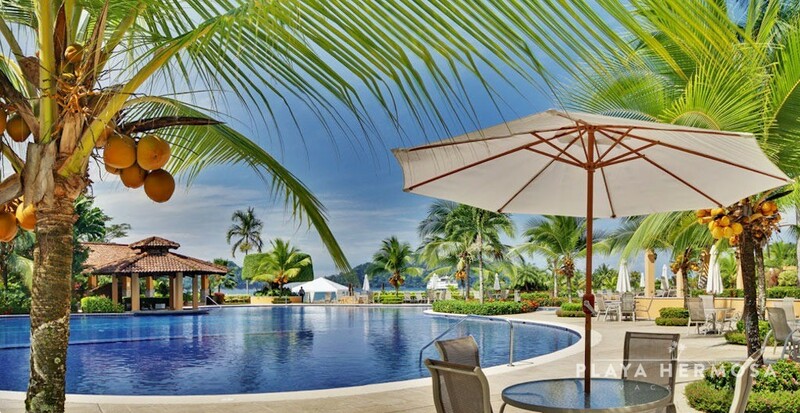 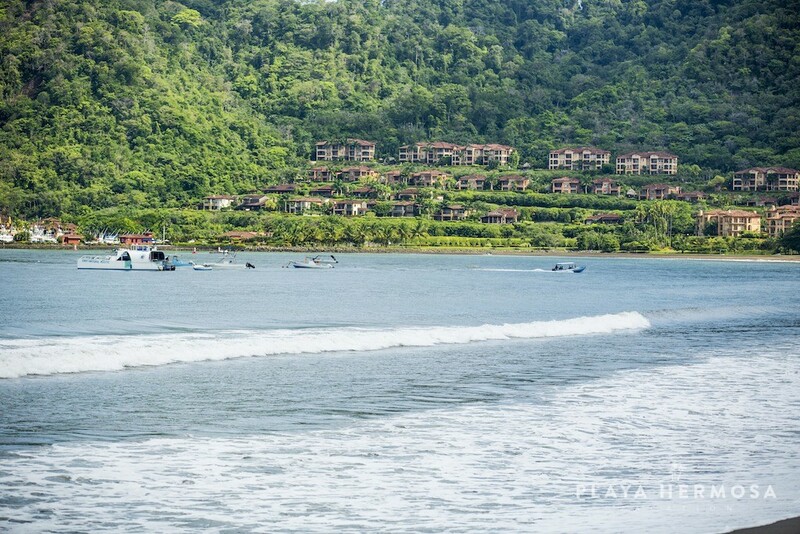 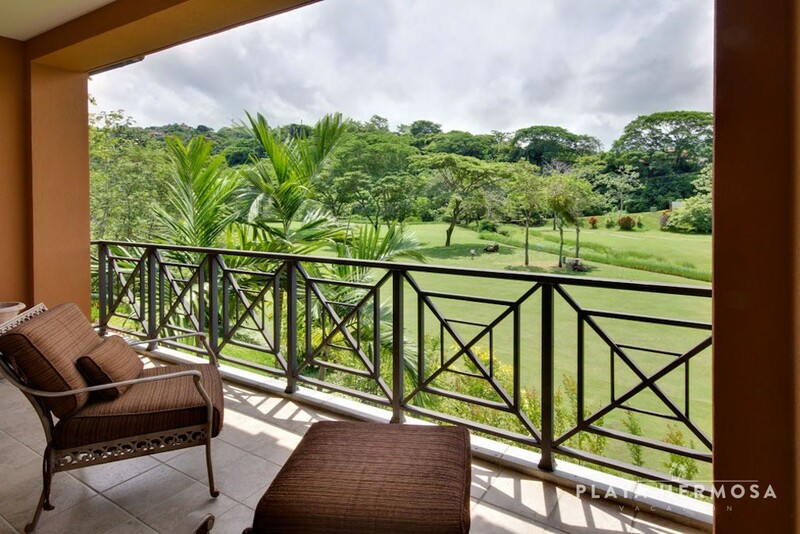 With the Costa Rican rainforest in the background, the Mediterranean-inspired architecture of Veranda residences celebrates the best of life in the tropics. 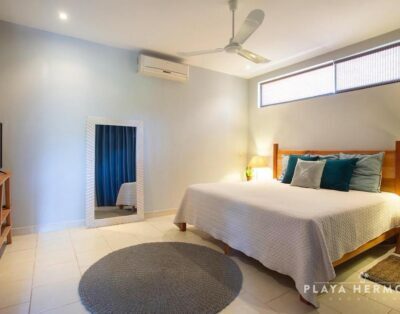 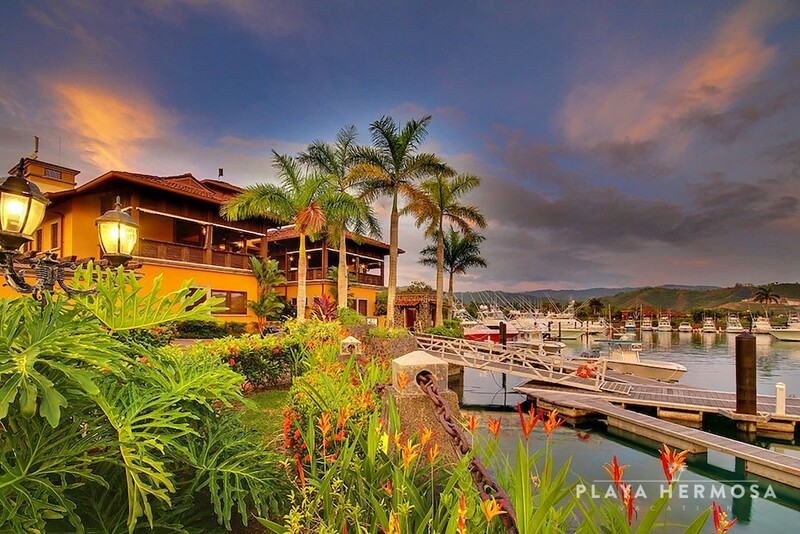 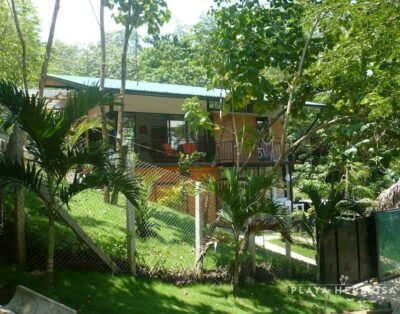 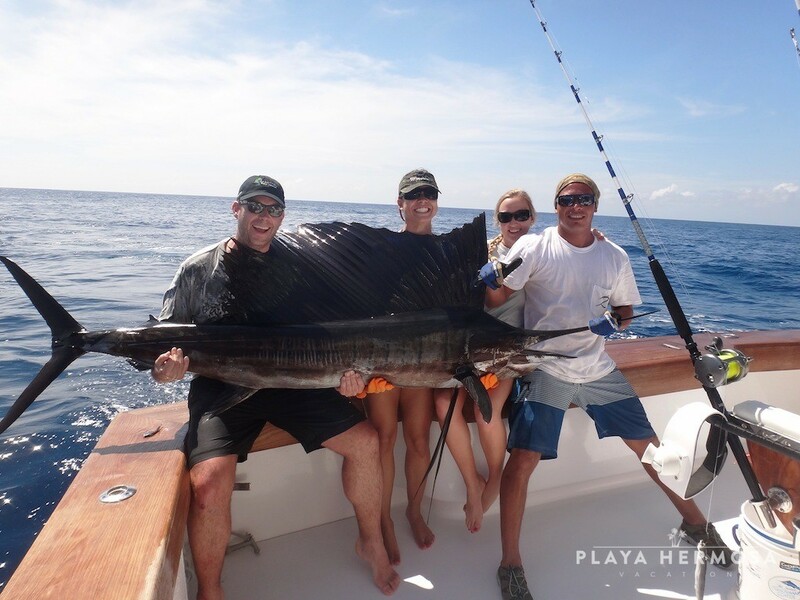 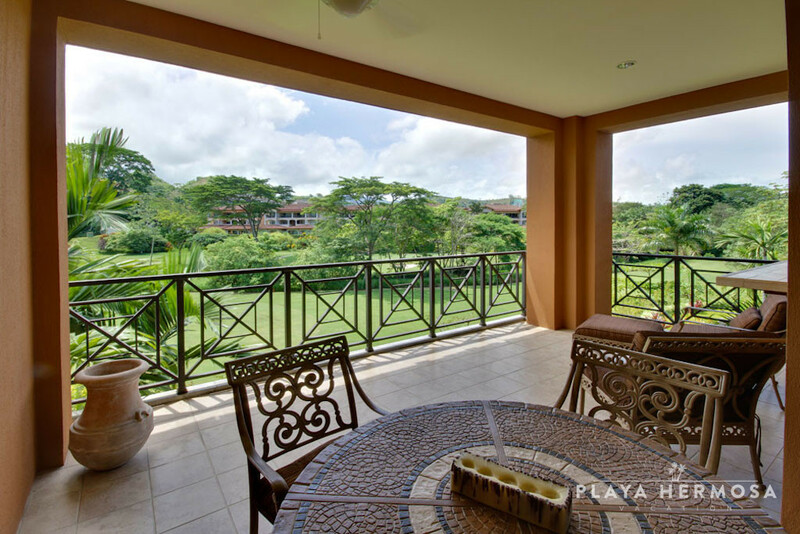 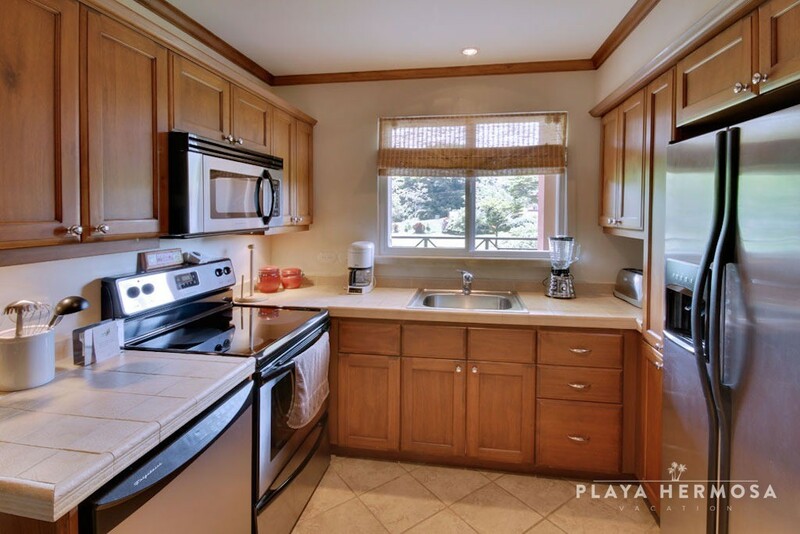 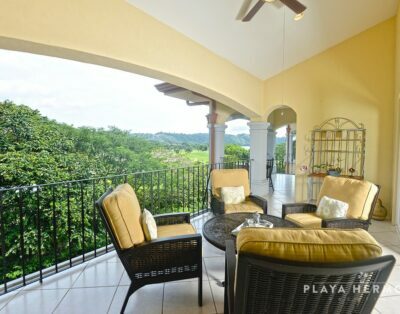 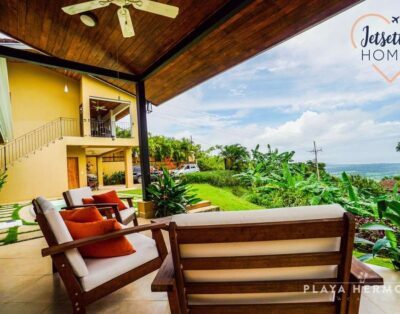 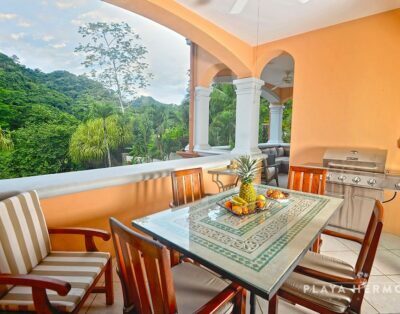 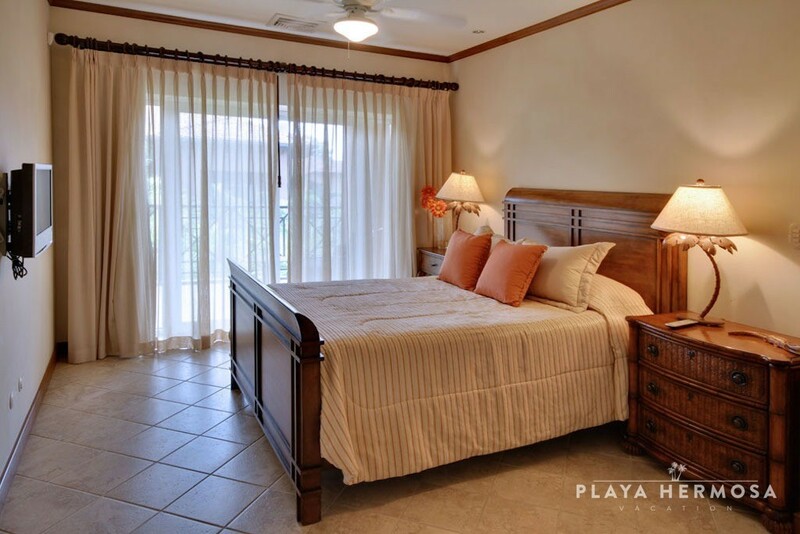 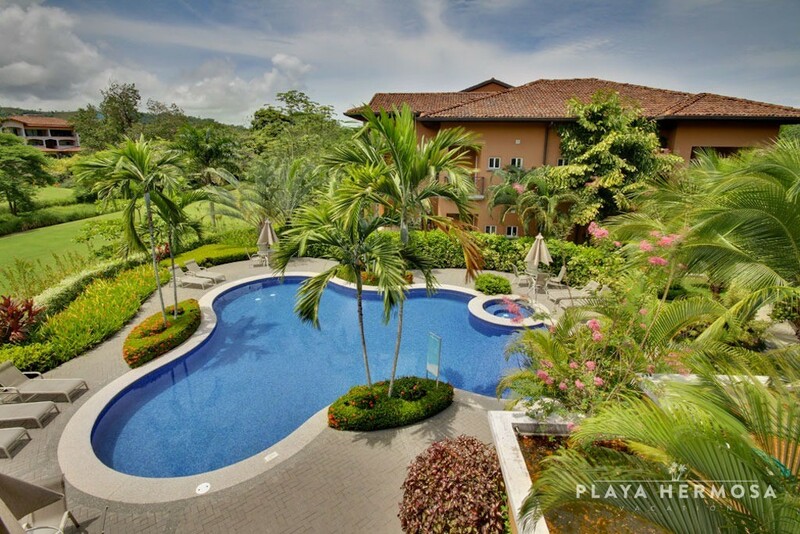 Adjacent to La Iguana’s 18th fairway, landscaped gardens screen the terraces that have given the community its name and that create an atmosphere airy intimacy, only a short stroll from Los Sueños’ busy center. 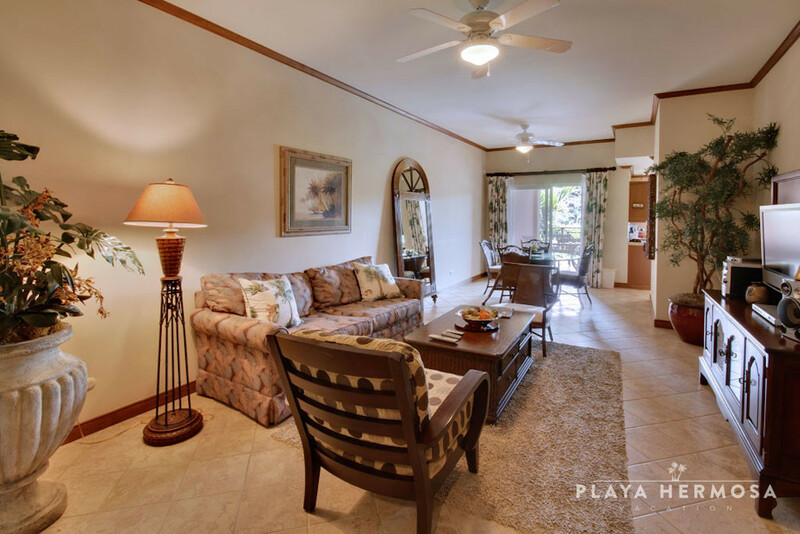 The covered terrace and adjacent gardens of this ground floor condo add to the casual comfort of a tropics-inspired haven. 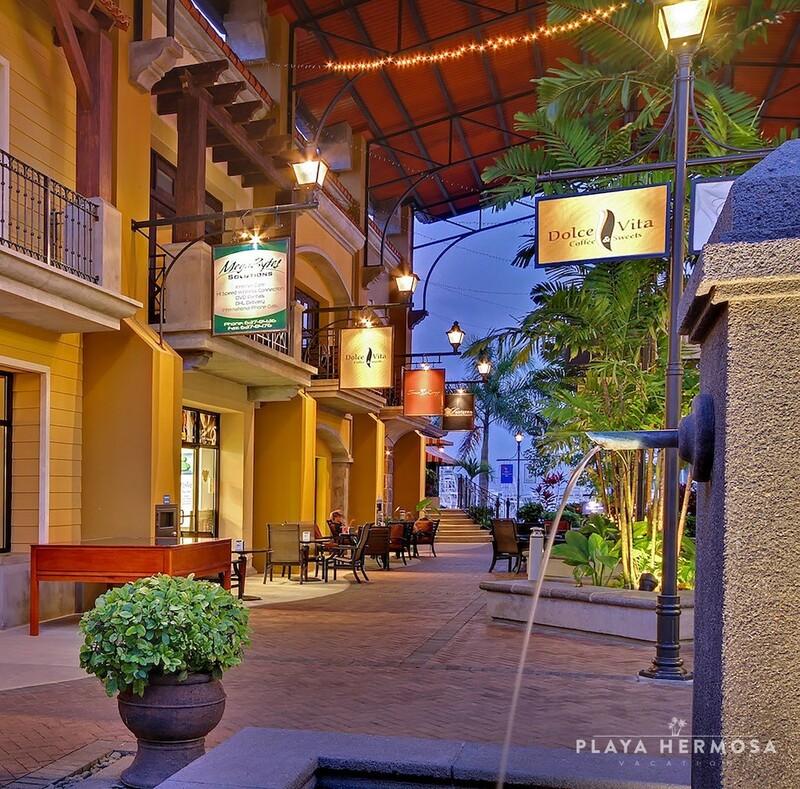 Rich wood accents contrast with the soft hues to highlight the open-plan communal area’s spacious atmosphere. 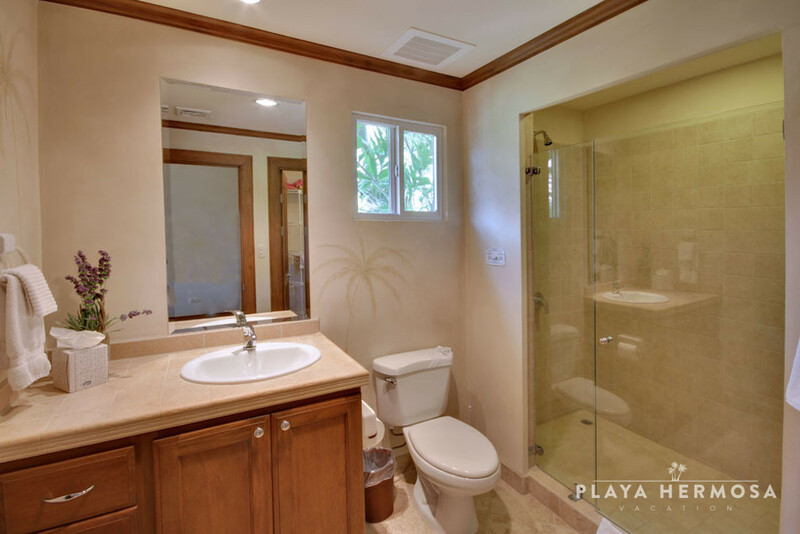 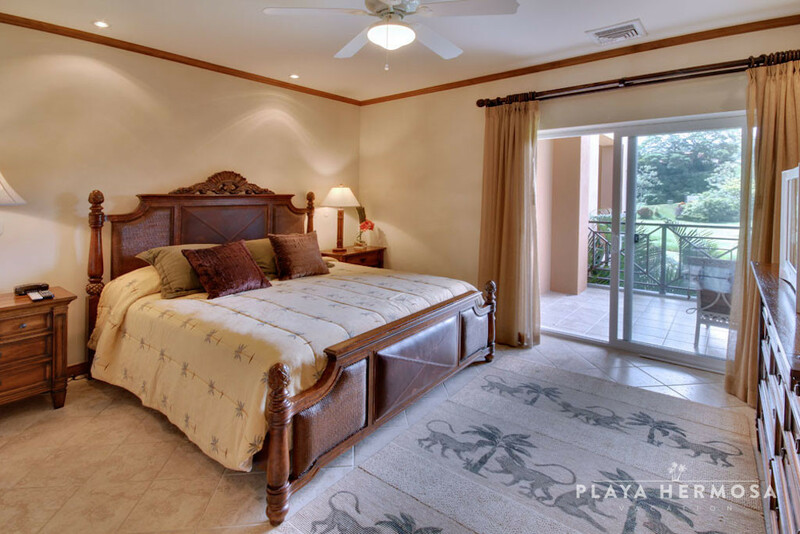 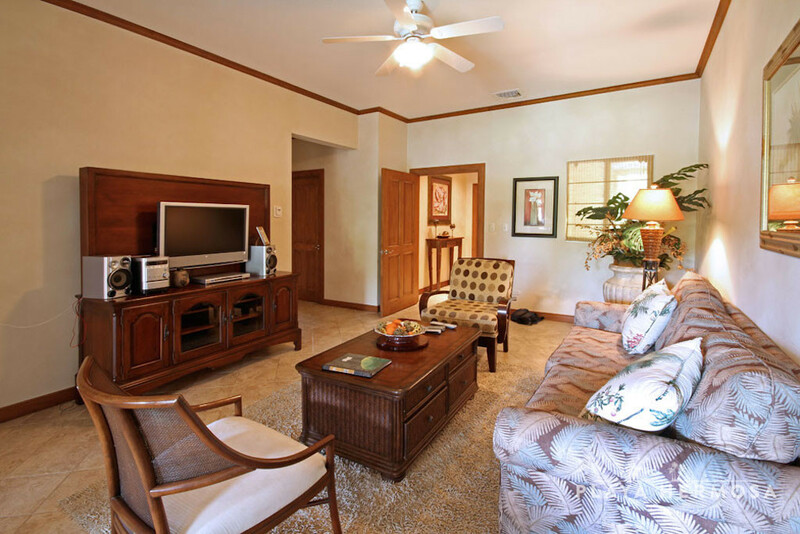 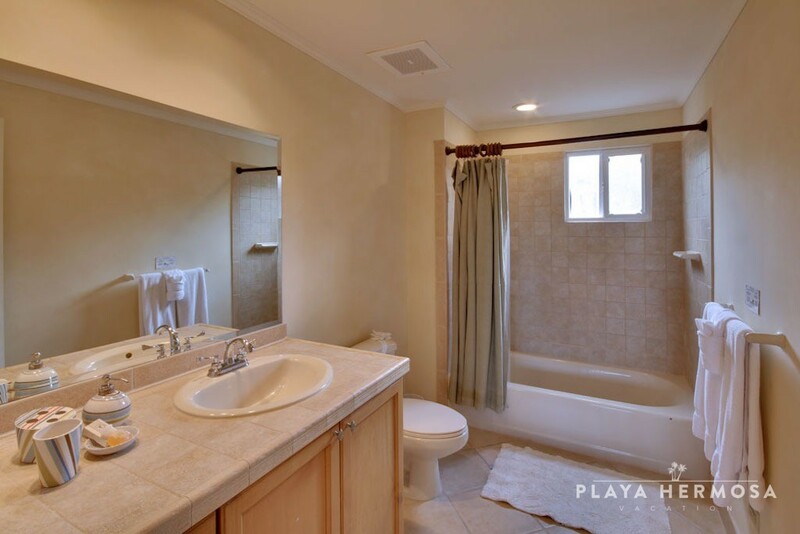 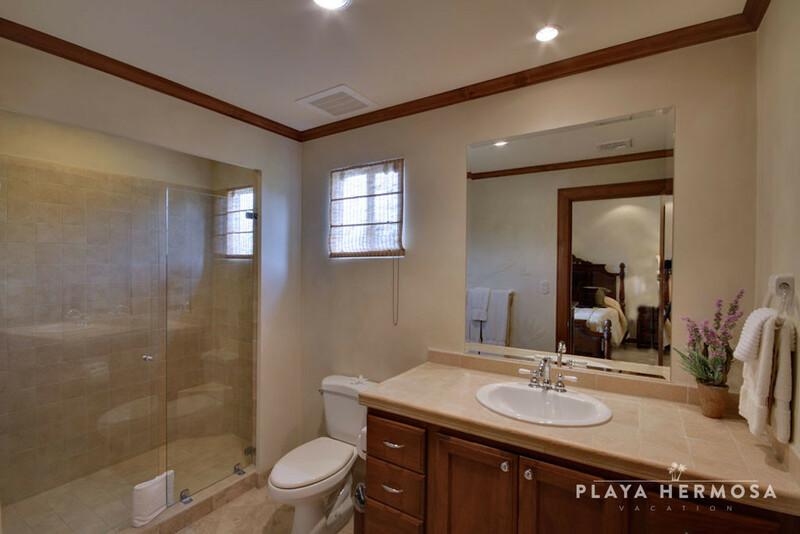 The luxurious tropical motif continues throughout the 3-bed, 3-bath residence. 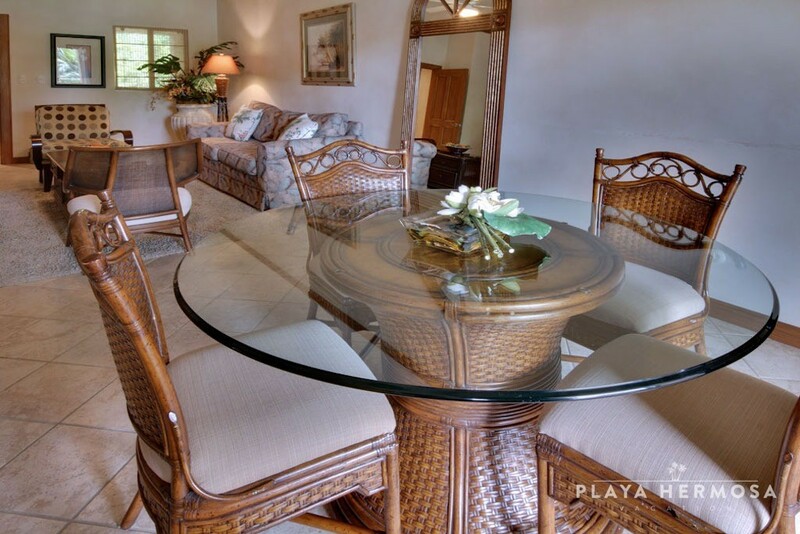 The dining area and master suite open to the covered terrace, bringing the outside in for additional living space. 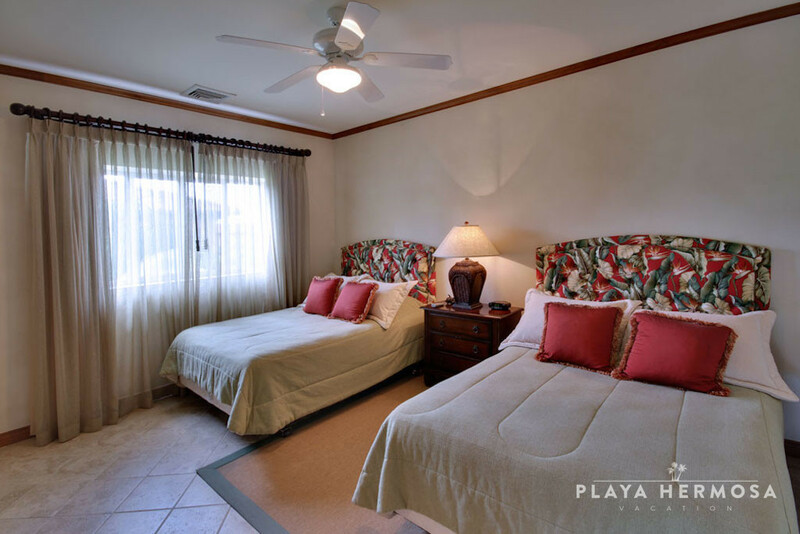 Spacious, light-filled interiors give an air of gracious living in paradise, perfect for an adults-only vacation in comfort and privacy.